We provide a comprehensive suite of hospital based transport services, ranging from a fully outsourced transport solution, to supporting existing in-house fleets. 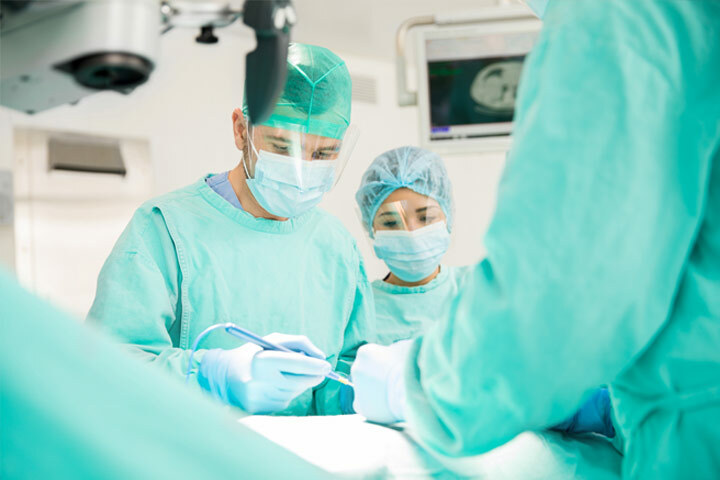 Our services meet the needs of both clinical and non clinical users and departments, ranging from the urgent delivery of bloods and organs to inter-site solutions such as postal and porterage services. With our cost effective, flexible hospital based suite of transport solutions for final mile delivery of consumables, medical devices, records and CSSD materials, we can provide a total outsourced solution or just cover for holiday and sickness. Due to the critical nature of blood and organ transportation, it is essential that your transport partner meets the safety and time-critical requirements of this life saving work. 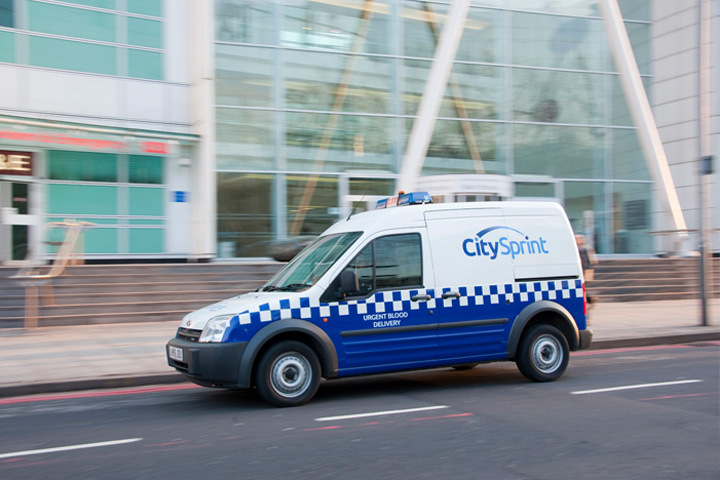 At CitySprint Health, we provide rapid response blood and organ transport in compliance with the Blood Quality and Safety Regulations. We also have a specialist pathology and specimen service, click below to learn more.